During its Swell 2018 conference in San Francisco, Ripple CEO Brad Garlinghouse revealed that xRapid is currently available for commercial use. 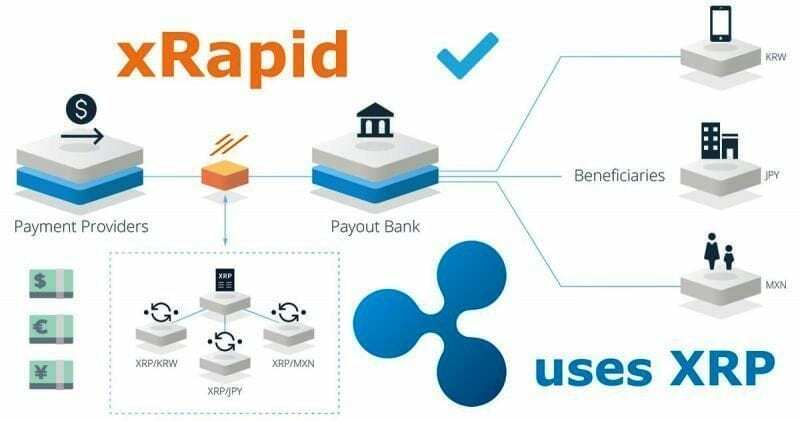 This is Ripple’s product that is designed to use XRP in order to allow financial institutions to send cross-border payments instantly with important cost savings compared to traditional ways of doing business. Ripple also revealed the companies that are able to use its technology first, and they include MercuryFX, Cuallix, and Catalyst Corporate Federal Credit Union. “xRapid eliminates the need for a pre-funded nostro account when executing a cross-border payment. It sources liquidity from XRP on exchanges around the world. 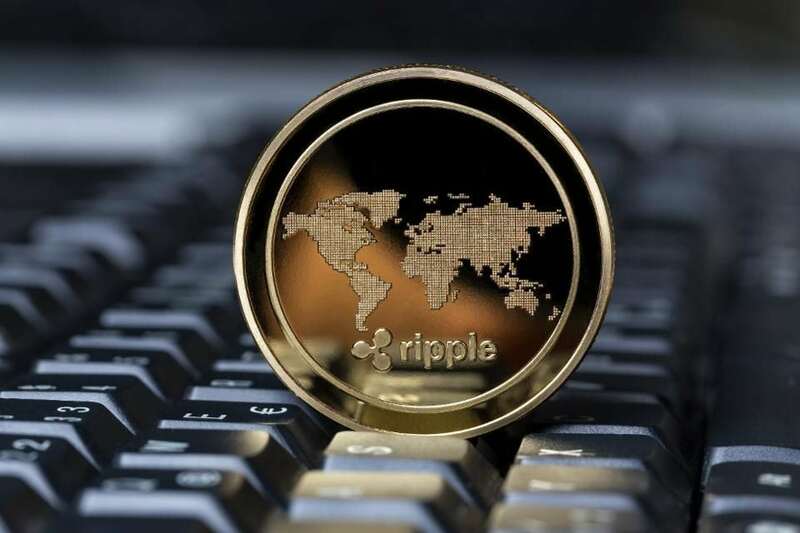 As a result, cross-border transactions occur in minutes and at a lower cost compared to traditional methods, which take days and incur high foreign exchange fees,” says Ripple. Ripple says that payment providers MercuryFX and Cuallix have taken part in the pilot phase of xRapid earlier this year and saw immediate results in cost savings and enhanced speed. MercuryFX will deploy xRapid in the Europe to Mexico corridor. The company says that Cuallix currently focuses on the key remittance corridor from the US to Mexico and the company will use its financial services platforms Payllix and Cuallet to provide a better customer experience for individuals and families who are sending money home. Furthermore, Catalyst Corporate Federal Credit Union is a wholesale cooperative financial institution which served over 1,400 member and client credit unions all over the U.S.and it will also use xRapid on behalf of their members in order to create a new cross-border payments service. “I’m really excited to bring the product into the market at a time when there is a lot of skepticism about digital assets and their real use case,” Asheesh Birla, Ripple’s senior vice president of product, told CNBC. You can read the complete article here and find out exactly how Ripple plans on using xRapid.